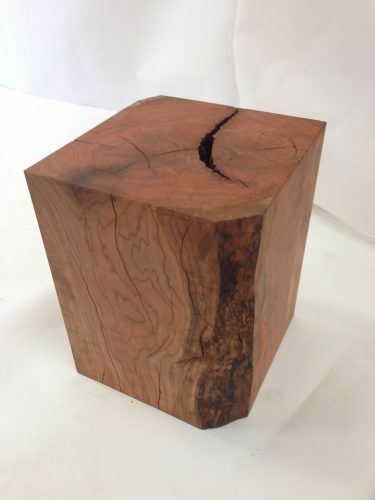 a block side table. We’d love for you to have it. We’ve moved it around enough…it’s heavy! Dimension: 19.5" x 19.5" x 26"